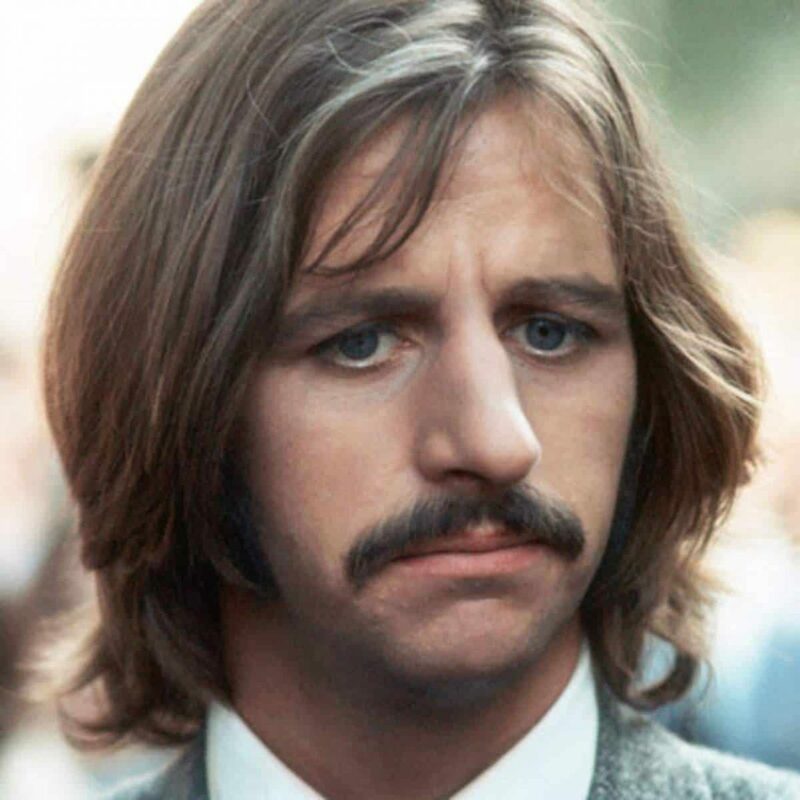 Richard Starkey, MBE (born 7 July 1940) commonly known by his stage name Ringo Starr, is an English musician and actor who gained worldwide fame as the drummer for the Beatles. When the band formed in 1960, Starr was a member of another Liverpool band, Rory Storm and the Hurricanes. He joined the Beatles in August 1962, taking the place of Pete Best. In addition to his drumming, Starr is featured on lead vocals on a number of successful Beatles songs.